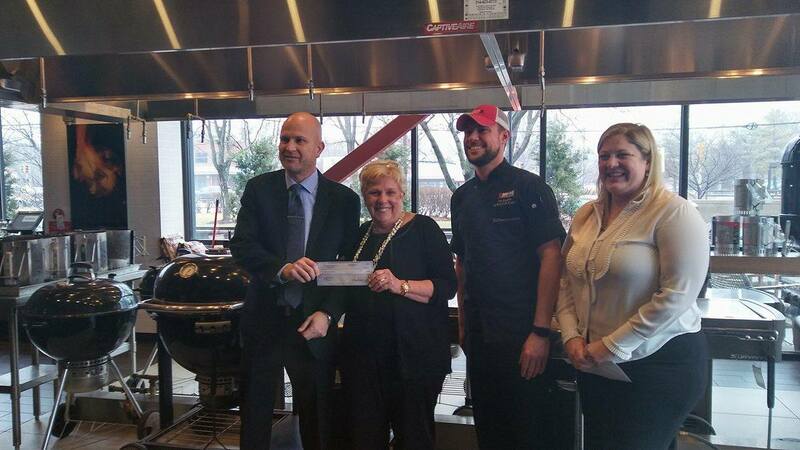 Before the restaurant officially opened, the staff at Weber Grill in St. Louis strived to establish themselves in the community by giving back to local charities. On the weekend of their soft opening in April 2016, they choose Friends of Kids with Cancer as their charity to receive donations from patrons and allowed us the opportunity to mingle with the community and share our mission of helping kids with cancer...be kids! We have been pleased to add our new friends at Weber Grill to our group of supporters. On January 19, the management and staff generously presented us with a check for the amount that management would have spent on employee holiday thank you gifts that the staff ends up donating to charities anyway. Everyone at Weber Grill is so kind and giving. We encourage you to stop by and check out the new restaurant; you won't be disappointed by the food or kind and helpful staff. 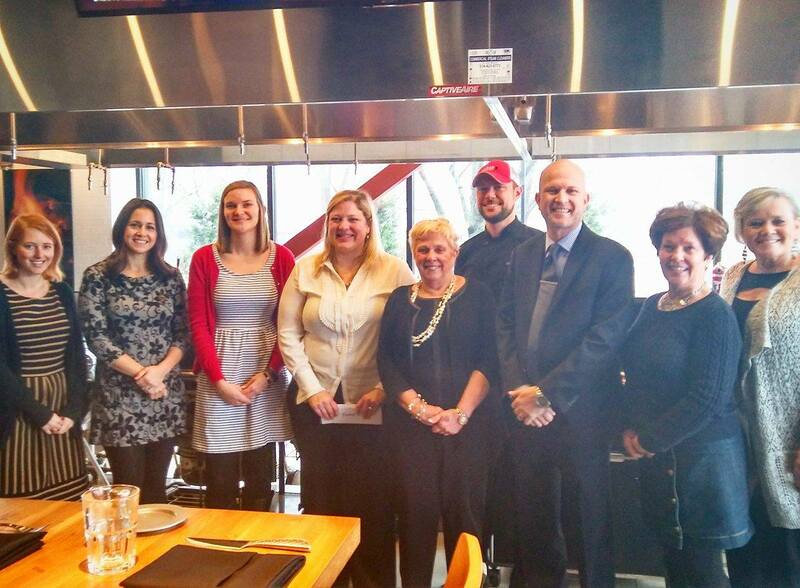 Thank you, Weber Grill, for everything you do to help kids with cancer...be kids!